The Cottage Community offers 31 different living options including cottages, patio homes, duplex and triplex apartments. 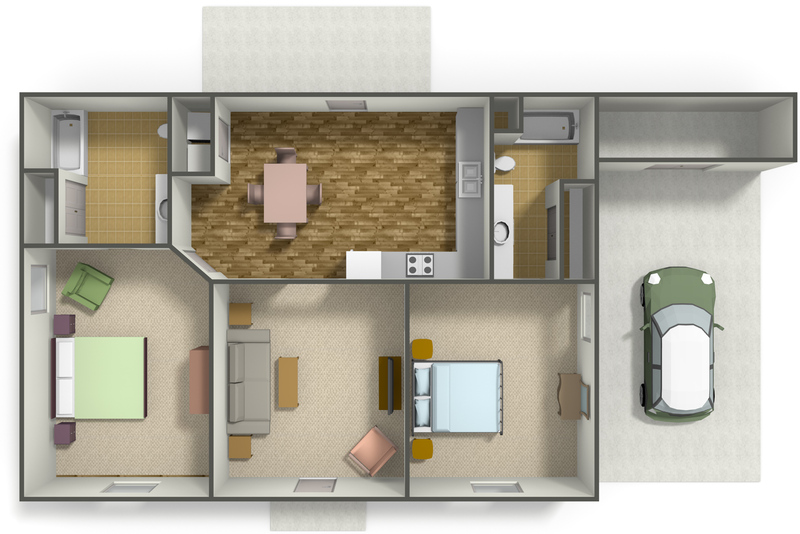 600 - 3,200 sq ft.
Each option ranges in size from 600 sf to 3200 sf. Monthly fees vary based on the size of the home. Cottage residents enjoy maintenance free living including cable, water, and trash pick-up. Residents have full access to the main campus which includes activities, transportation for shopping and medical appointments and a mid-day meal. 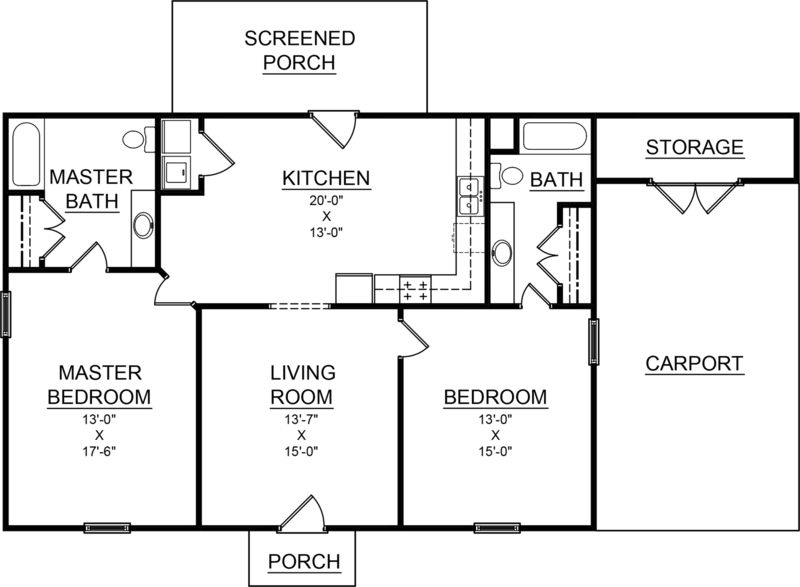 All Cottage Community options are equipped with a wireless nurse call system for emergencies and each resident is issued a wireless pendant when they join the Bethea family.